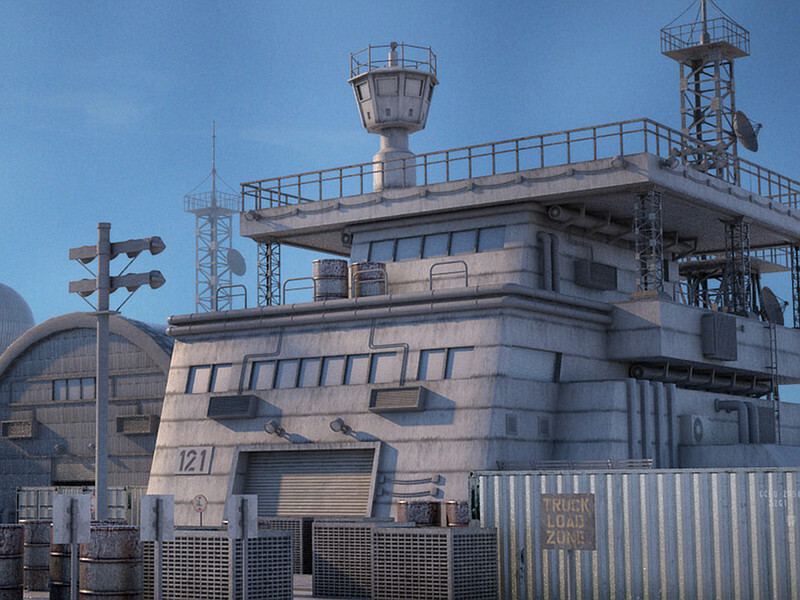 This package can be used as an industrial or military outpost. It comes with 47 prefabs made from 56 models. The big ones share 2 LOD stages in a prefab. There is a big bunker model, one storage hall, pylons, columns, silos, signs and other decorations models.